Lions meet the needs of local communities and the world. 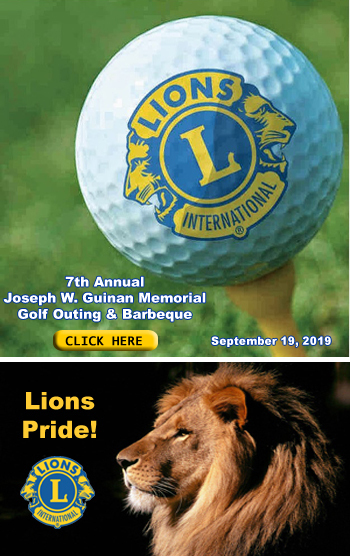 Lions Clubs International is the world's largest service club organization. Our 1.4 million members - who perform community service in 210 countries and geographic areas - are different in many ways, but share a core belief: community is what we make it. "To be the global leader in community and humanitarian service." Lions Clubs International is the largest service organization in the world. More volunteers doing more community work in more places than any other service club organization. "Serving others. Those are not just words to Lions. Our organization was founded on that very principle. Our tradition of service continues, and in fact has grown to meet the needs of our communities and a changing world. But we don't just serve. We don't simply provide food, shelter, or address the immediate need. We provide hope. We provide the promise of a brighter tomorrow. And yes, we restore dignity."